Meet Ruby Miller. A writer who makes happy-ever-afters happen. Until she discovers her fiance is a lying cheat and loses her faith in love. So when her sister invites her on a beach holiday to Goa to forget about him, Ruby jumps on a plane . . . and into an extraordinary adventure. Stolen bags, a runaway sister and a handsome American stranger sweep Ruby into a magical mystery tour across India. Amid fortresses and fortune tellers, and a whirlwind of weddings, she uncovers fascinating stories of love, lost and found. 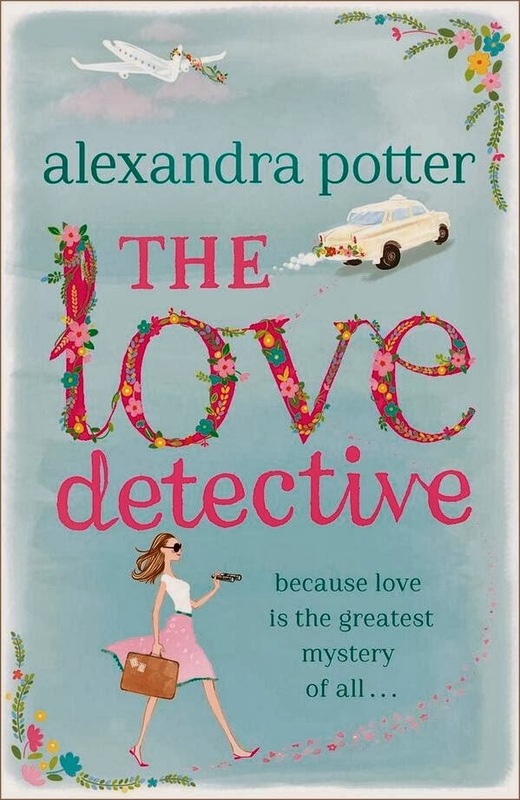 A pessimist about love thanks to her cheating ex, Ruby Miller is struggling to move on and feel inspired for her writing, much to her agent's frustration. When the opportunity to meet up with her sister in Goa presents itself, she does something she wouldn't normally do, she takes the bull by the horns and gets on the plane, hoping to have a much needed break. But a week's break in the sun is the calm before the storm in Ruby's unexpected adventures in India. I loved this book for giving me, as the reader, the trip and adventure it promised, I don't recall reading a novel set in India before so I felt I was experiencing India for the first time with Ruby as she tries to find her sister in an unfamiliar country. I feel I know more about the country now, the numerous positives and the things to watch out for if I ever take a train journey! The sense of place was fantastic and I felt truly transported to another land and saw everything through Ruby's eyes. What made this work for me was that Ruby was a very likable central character; hurt in the past, but not too overtly bitter about it to affect how we feel about her as a character, I could empathise with her every move in this novel. Her impromptu travelling companion Jack is also someone I warmed to immediately. This book also has a hint of a magical feel about it...not overly done but subtle, and I enjoyed this aspect of the story. It added to the romantic feel to the story and it would have been difficult to have not seen the novel as having too many convenient coincidences, which moved the story forward without this serendipity feel to the novel. 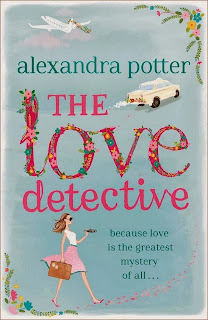 Overall, I really enjoyed this book and would be keen to read the follow-up novels in the series, I might not be able to travel the world myself but maybe I can see a bit more of it through Ruby Miller.